Several aspects of winter weather affect indoor air quality. First, you close up your home tightly to improve heating efficiency, which makes the air stale and stagnant. Then, because cold air is extra dry, bacteria and viruses spread more easily. If you’re concerned about your family’s health and wellbeing, use these tips to improve air quality in your Columbus, Ohio home this winter. Avoid products that produce volatile organic compounds (VOCs). To do this, switch to natural cleaning and beauty products, and purchase low- or no-VOC paint. Make sure the gas furnace, dryer and stove are vented to the exterior. Switch from paraffin candles to those made with soy or beeswax. Don’t allow people to smoke in your house. Standard fiberglass air filters are designed to prevent hair, dust, and fibers from landing on internal furnace components. If you want the added benefit of improving indoor air quality, you must upgrade your air filter to a pleated or electrostatic one with a higher efficiency rating. Remember to replace the filter every one to three months to maximize performance. Dry winter air makes your home less comfortable and increases instances of health problems, including chapped lips, itchy skin, and scratchy throat. Bring every room to the ideal range of 30 to 50 percent relative humidity by running a whole-house humidifier. The upgrade can also help you get over a cold faster and decrease the spread of germs around your home. You may not be keen on opening windows when it’s below freezing outside. Fortunately, there are other ways to ventilate your home. Remember to run the kitchen and bathroom exhaust fans as needed to remove moisture and odors. You might even want to install a heat recovery ventilator to bring in fresh air from outside without increasing your energy bills. Specific wavelengths of ultraviolet light can be used to deactivate microorganisms so they can’t replicate. The resulting cleaner air from using a UV air sanitizer helps keep you and your family healthier. It’s too cold for a garden, so why not bring a little green indoors? Some plants are specifically known for filtering and cleaning the air, including palms, peace lily, Boston fern, snake plant and spider plant. Just be sure not to overwater your houseplants to keep excessive humidity and mold growth at bay. 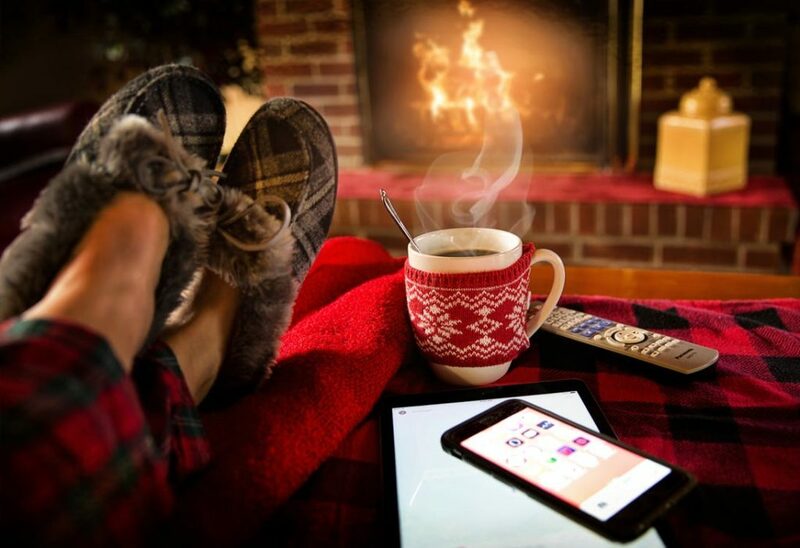 CJS Heating and Air offers customized indoor air quality solutions for your Columbus, OH home, including high-efficiency air filters, whole-house humidifiers, UV air sanitizers and more. For help breathing easier this winter, please contact us today.